New York City’s fabled Restaurant Week is going right now until August 15th, and the Foodstand team compiled the following short list of some Restaurant Week joints that have also demonstrated a commitment to wholesome food, whether that be in the form of fair wages, organic and/or local sourcing, etc. 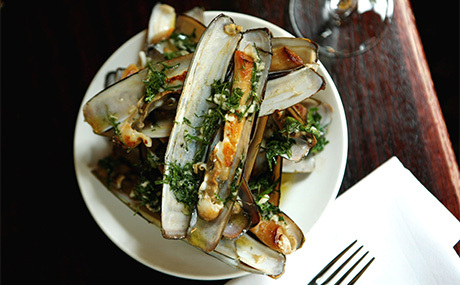 Shoutout to the Slow Food’s Snail of Approval and Clean Plates‘ Restaurant Guide – without their information, we wouldn’t have been able to share with you those restaurants out there that are down with the good food grind. See the map and list below, with a link to their Restaurant Week profile page! Craftbar – 900 Broadway (20/Bway) Manhattan, NY 10003. American, Italian. Casa Mono -52 Irving Pl. (Irving Pl/17 St) Manhattan, NY 10003 . Spanish. Gotham Bar and Grill – 12 E 12th St Manhattan, NY 10003. American. 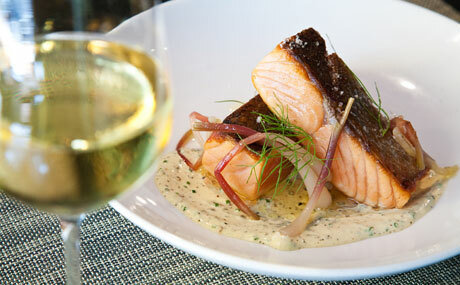 Esca – 402 W 43rd St New York, NY 10036. Italian. 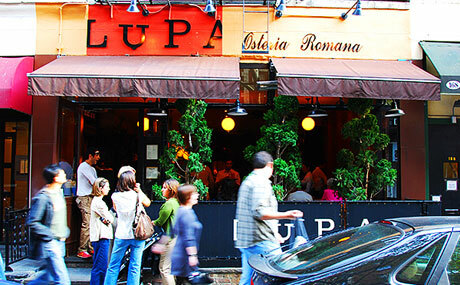 Lupa Osteria Romana – 170 Thompson St New York, NY 10012. Italian. Left Bank – 117 Perry St New York, NY 10014. American. Mas (la grillade) – 28 7th Ave S New York, NY 10014. American. Maialino – 2 Lexington Ave New York, NY 10010. Italian. 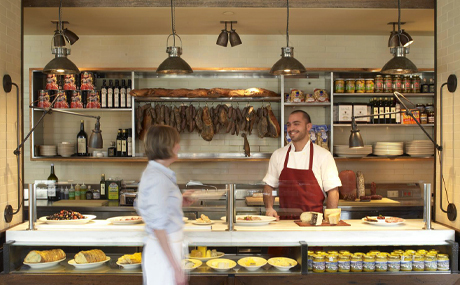 Tertulia – 359 6th Ave New York, NY 10014. Spanish. 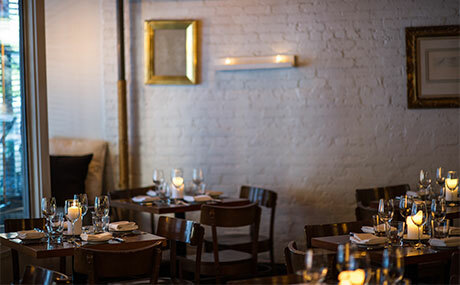 Telepan – 72 W 69th St New York, NY 10023. American.